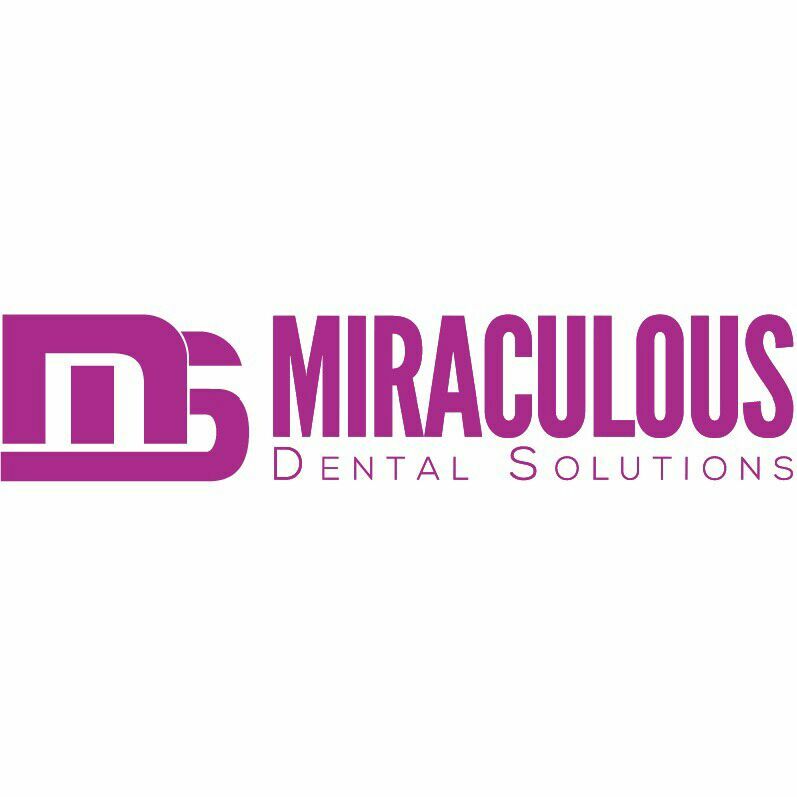 We MDS (Miraculous Dental Solutions) are an Exclusive Distributor for Ultradent Products in India. Ultradent has the Reality 4 and 5 star rated products. Ultradent is a dental supply and manufacturing company focused to improve oral health globally. Most of the Ultradent Products are ADA Approved. Its state-of-the-art dentistry makes Ultradent the most preferred by Dentists.We have products for Whitening, Prevent/ Hygiene, Prepare, Tissue Management, Etch/ Bond, Composites, Crown and Bridge, Finish, Equipment, Endodontics, Impressions and Tips and Syringes.Added to the above we also have “Chrisendo” range of endodontic devices and materials.